× NOTICE: We are Currently Closed for Maintenance. We Will Re-Open 4/29/19. All Orders Will be Processed at That Time. Thank You! 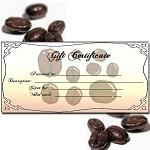 Purchase a gift certificate as a gift to be used at Nectar of Life Coffee. 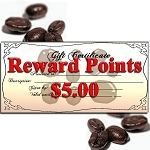 Use your Reward Points to purchase this gift certificate to be used as CASH. 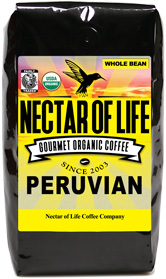 Why Organic Fair Trade Coffee? Copyright Nectar of Life Coffee. All Rights Reserved.